Dr. Edwin Land spent long hours in independent study at the New York Public Library reading about physics, chemistry, and the properties of light, but it was a family trip to New Mexico that gave him the idea to create his best-known invention. On a family trip to Sante Fe in 1943, Land, an avid photographer, snapped a photograph of his young daughter, Jennifer. A girl ahead of her time, Jennifer immediately asked to see the pic of her so she could give it the thumbs up or thumbs down. Land explained to his daughter that they would have to wait until they got home, took the film to a lab for developing, and had prints made before she could see the photo, to which, Jennifer rolled her eyes and said something like, “That’s stupid. 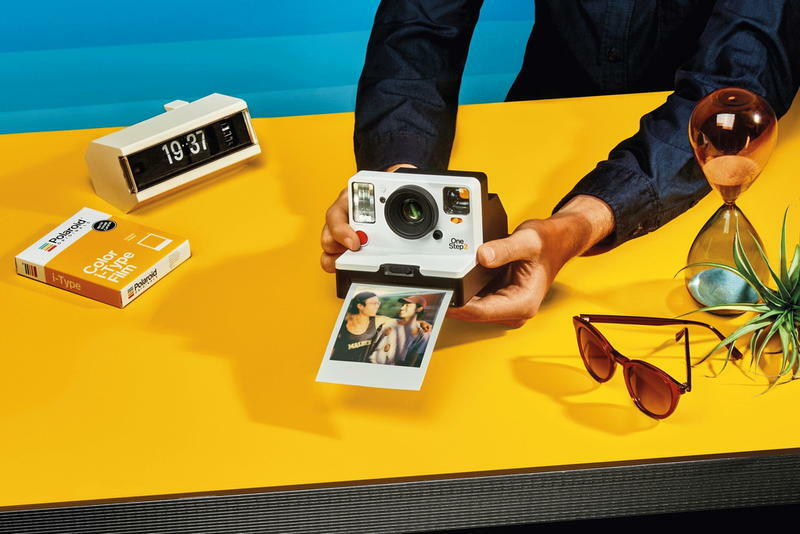 Why can’t I see the photos instantly?” Land set out to make an instant camera…the Polaroid. 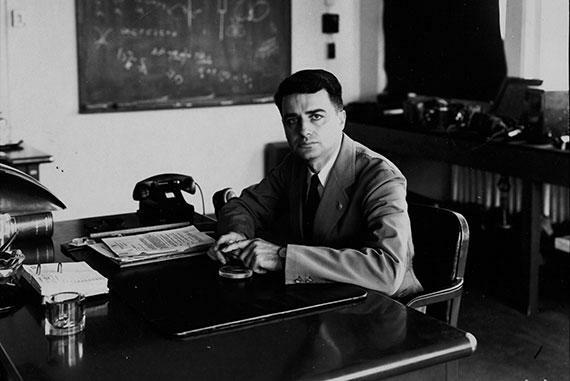 Edwin Land enrolled in Harvard to study chemistry and physics, but he was an impatient scholar. He didn’t want to spend his time in lecture halls; he wanted to be in the lab doing experiments. From the late 1920s and early 1930s, he left and returned to Harvard a few times. Upon one return, he shared his developments of microcrystal polarizers with the head of Harvard’s physics lab. The professor was so impressed with Land’s work that he allowed him to use a separate lab for his research. When his daughter, Jennifer, asked about an instant camera, the wheels began to turn in Land’s brain. He realized he could use his research on polarizers and the properties of light to give his daughter the immediate photo prints that she wanted. Land’s idea for an instant camera meant, in essence, that he would have to build a tiny darkroom inside the camera so that the film development process could take place between two thin sheets of film. When the film was exposed to the light, a chemical process was kick-started that would simultaneously develop both the negative and the positive of the image. The chemicals needed for the process were placed inside minute pods. When the film paper was ejected from the camera, it went through a roller system that crushed the pods and spread the processing chemicals across the image. In 60 seconds, the photographer could pull apart the two sheets of processing paper to reveal the fully developed photograph. When Land’s Polaroid 95 instant camera hit the market in 1948, it was a huge hit. In fact, the cameras sold out fast. The first instant cameras produced sepia tone photographs, but within two years, Land had developed true black-and-white film for the Polaroid cameras. It took longer to perfect the process for the instant color film. 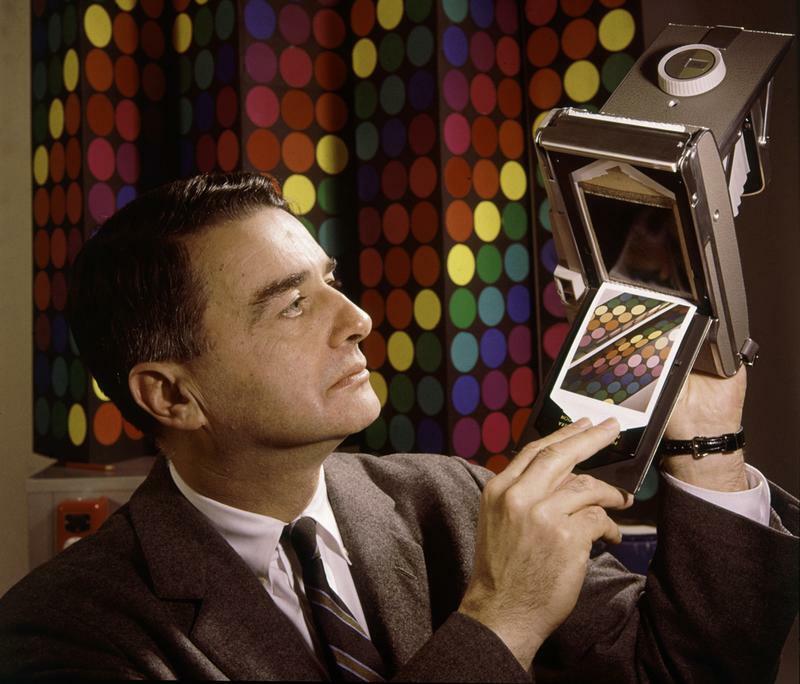 When Land finally released Polaroid’s first instant color cameras in the early 1960s, sales of the product soared. He even outsold rival Eastman Kodak in the color film market, in part because he provided an instantaneous photograph while Kodak’s color film still needed lab processing. By the mid-1960s, more than half of all American families owned a Polaroid instant camera. 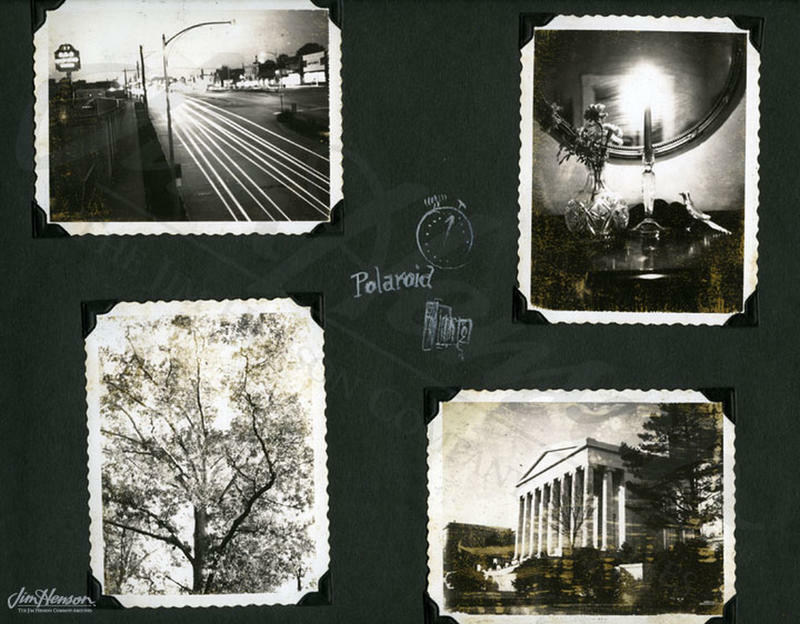 Over the years, Land remained an integral part of the research and development team at Polaroid. He continuously worked to make the instant cameras better and the images clearer. He developed different cameras for different applications, including commercial ones for use in police stations and passport photo businesses, and sleek, easy-to-use ones for the younger crowd. 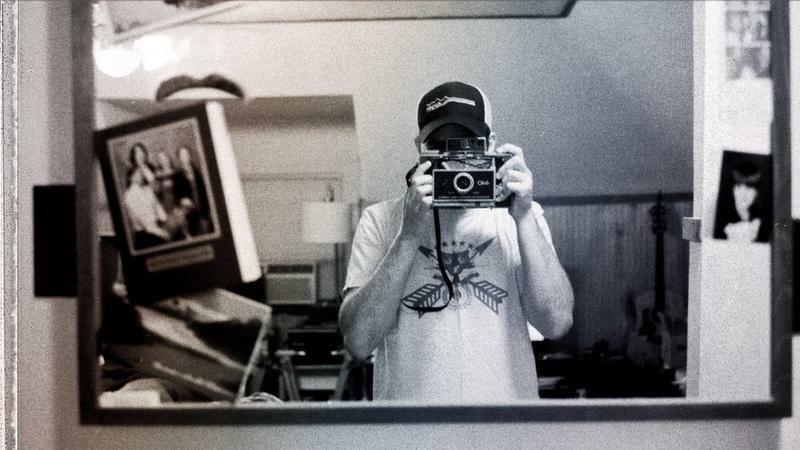 Land once said that one of his primary goals was “to have a camera that’s part of you, that’s always with you.” Certainly, the argument can be made that the instant photo culture created by Land and his Polaroid contributed to the inclusion of cameras in all of today’s cellphones. 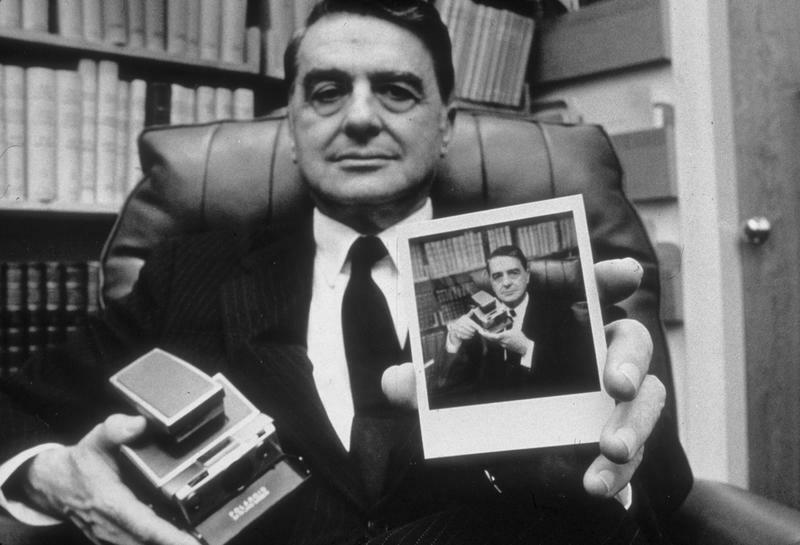 When Edwin Land retired from Polaroid in the early 1980s, he did so holding 533 patents, the majority of which involved cameras and photographic film. In the late 1980s, Polaroid was in competition with Fujifilm’s new instant camera, which was immensely popular with teens and young adults. But it was the introduction of digital photography in the 1990s that proved fatal for Polaroid. The quality, affordability, and ease of use of digital photography were hard to beat. The Polaroid company stopped making instant cameras in the mid-2000s. 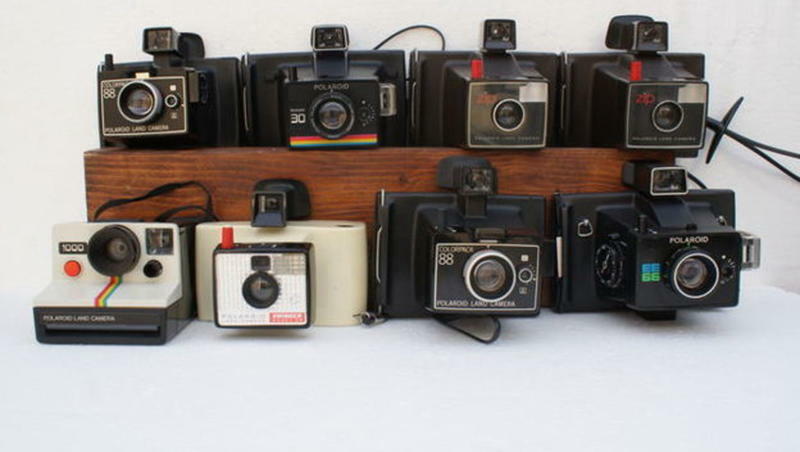 In recent years, however, there has been a rebirth of the Polaroid camera. People like the nostalgia of them, as well as the iconic look of the prints. 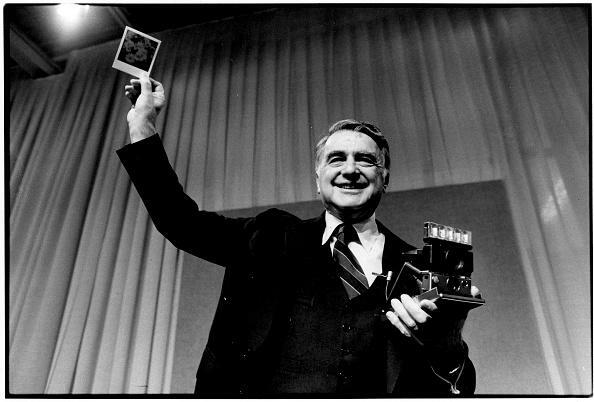 Although it is unlikely that Polaroids will regain their former popularity in the midst of the digital era, but Edwin Land’s instant camera had such a lasting impact on the American culture that they have retained their iconic status.